With less than one month to go before the Olympic Games in Brazil, you might be surprised to know that it is not just the athletes who are training tirelessly for the games. This massive sporting event requires preparation from everyone involved – directly and indirectly. That includes the LSG Sky Chefs unit in Rio de Janeiro (GIG), the epicenter of the games. On an average day, the unit produces around 6,000 onboard meals, but during the Olympics that number is expected to balloon to a whopping 25 to 30,000. “Catering for the considerable number of extra flights the games will bring is a logistical puzzle we are in the process of putting together,” says Javier Gago, General Manager of the LSG Sky Chefs facility in Rio de Janeiro. The list of preparations is long. 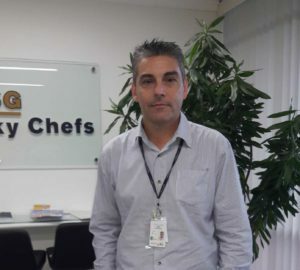 It includes, for instance, recruiting assistance from all other LSG Sky Chefs units in Latin America and, consequently, providing housing for about 60 new employees that will be joining the existing staff of 370. Moreover, it means borrowing additional airline catering trucks and making sure the needed supplies are available. The Olympics will officially kick off on August 5. In the days leading up to this global sporting event, the demand for catering increases tremendously. 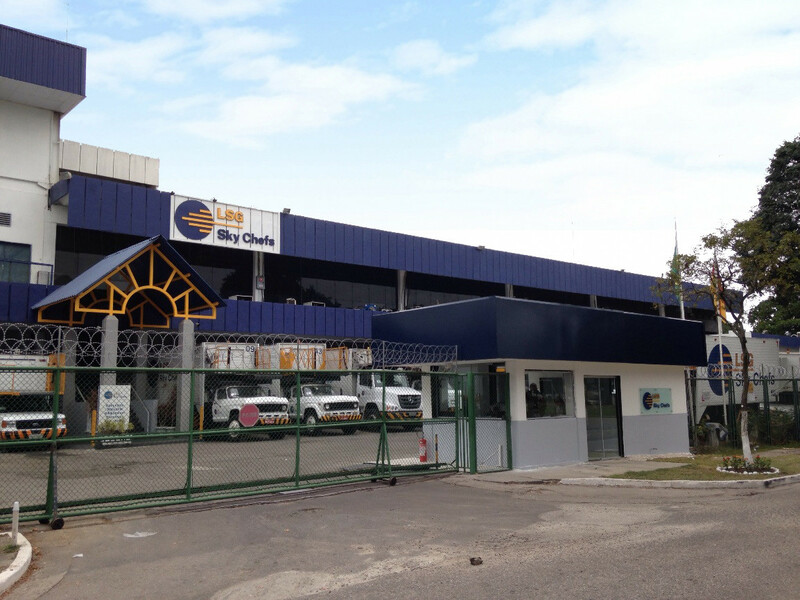 On top of this additional business, LSG’s employees in Rio will also be catering an A380 for the first time. In order to do this, the team has recruited the help of their colleagues in Mexico, who have already mastered catering the aircraft. Although we live in a super-connected and highly mobile world, it is easy to forget just how many people are contributing to global sporting events like the World Cup and the Olympics. Are you among those who have contributed to the Olympic Games through your daily work? Or are you even one of the lucky ones who will attend the event?